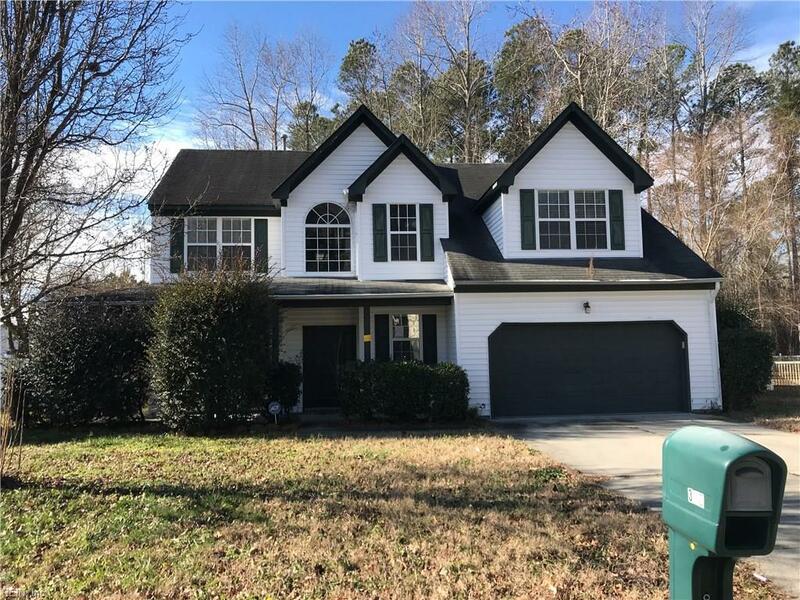 315 Ash Wood Dr, Suffolk, VA 23434 (#10246771) :: Abbitt Realty Co. 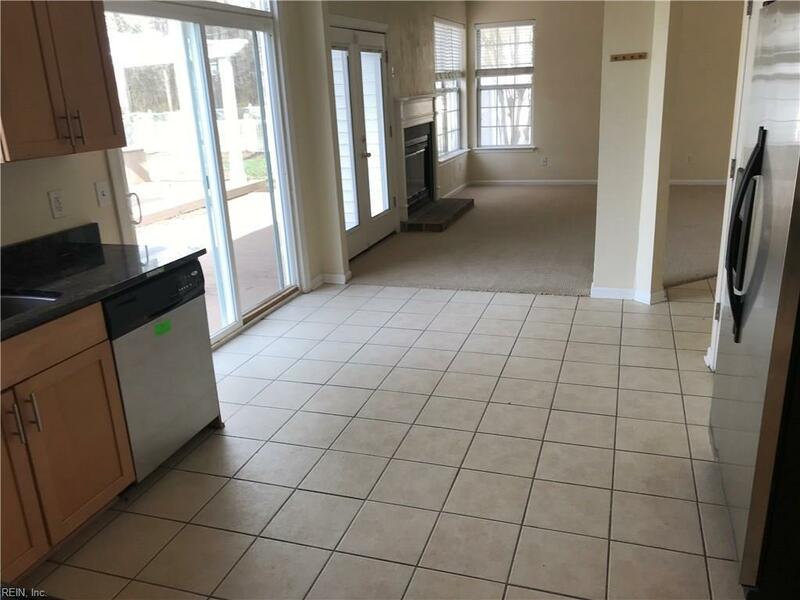 Owned by The Secretary of Veterans Affairs, This property may qualify for Seller Financing (Vendee). 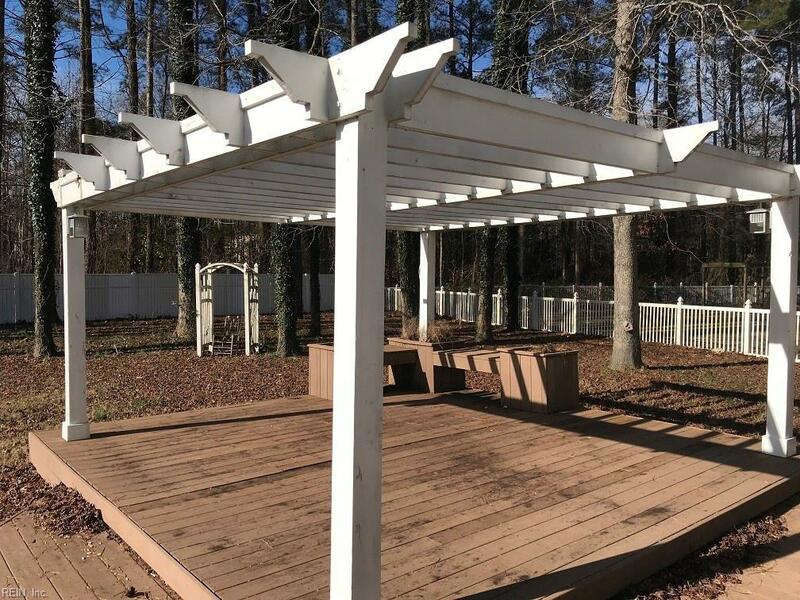 Very large yard with pergola, deck and fenced. 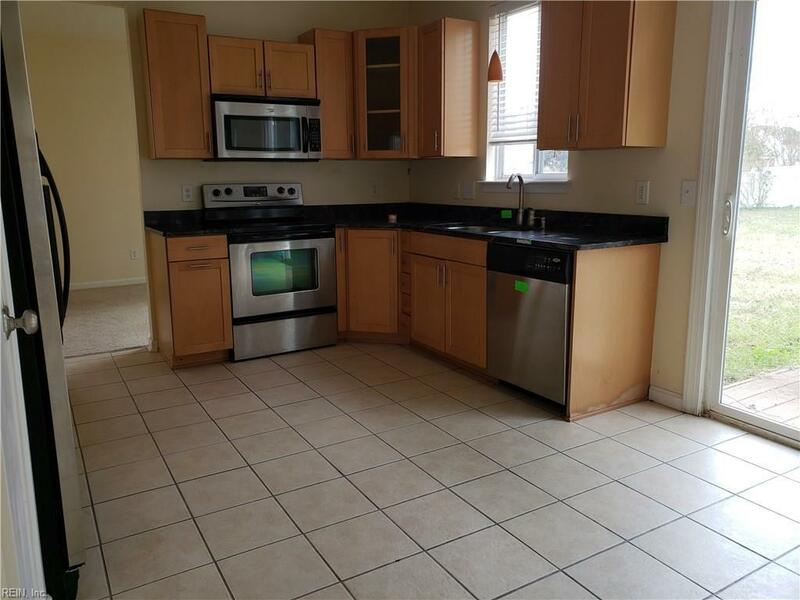 Home being sold As Is but is in very good condition, nice open floor plan, large rooms.